MONDAY 7PM: A 47 YEAR-OLD Gracemere man has been charged following with attempted murder following an alleged assault in Gracemere on February 6. Around 6pm on the Wednesday night police officers were called to a Thora St address where they located a 44 year-old man with a wound to his arm. 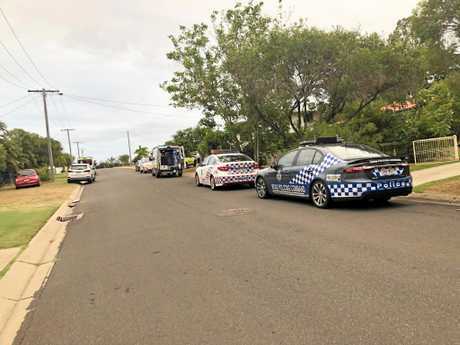 A short time later, police were advised a 47-year-old man had driven to the Gracemere Ambulance Station where he presented with a laceration to his arm. Both men were transported separately to the Rockhampton Base Hospital. A 47-year-old Gracemere man has been charged with one count of attempted murder. He is due to appear in Rockhampton Magistrates Court on February 12. It was reported at the time to be a serious stabbing. 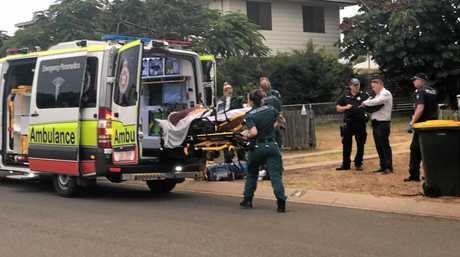 THURSDAY 8.30AM: TWO men wounded in an incident overnight in Gracemere are expected to undergo surgery today for their injuries. Detectives are investigating after being called to a Thora Street address about 6pm. There they found a 44-year-old man with a wound to his upper arm. 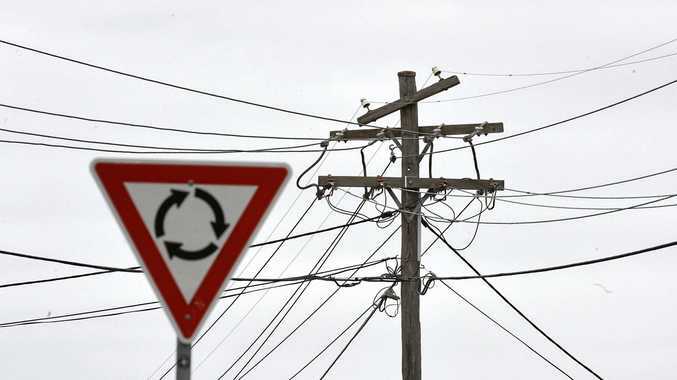 Both men were transported separately to Rockhampton Hospital. Police seized a machete from the scene and investigations are ongoing. 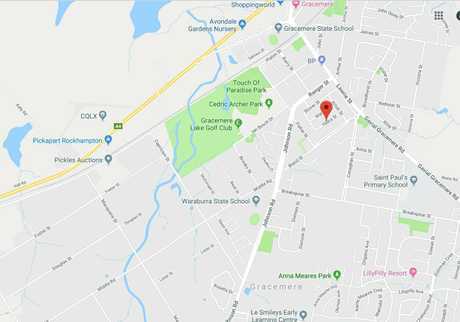 WEDNESDAY 7.35pm: QUEENSLAND Police were unable to provide any further information regarding the alleged stabbing but said that investigations by detectives were continuing. Queensland Ambulance confirmed transporting two patients to Rockhampton hospital in a stable condition. 6.15pm: EMERGENCY services are at a Gracemere address after reports of a serious stabbing with "lots of blood". The incident happened around 6.05pm on Thora St. The offender has reportedly left the scene in a grey coloured sedan. A man in his 40s is understood to have a central stab wound and suffering from heavy bleeding. A second patient is believed to have presented at the Gracemere police station suffering a large laceration to their underarm. A number of Police and QAS vehicles are currently at the scene. CIB have been called to the crime scene.